It is very important to partner with a local attorney in a divorce or family law matter. Many local judges have their own procedural and substantive rules, at least to some extent, and many of these rules are unwritten. Moreover, local attorneys regularly interface with all court personnel to better navigate your case through the system. Finally, local attorneys may be familiar with counsel on the other side, and that knowledge can create an edge when planning tactics and strategy. At Pesce Law Group, P.C., we are familiar with the everyday challenges that families face. Our attorneys are ready to pursue cost-effective solutions for you and your family that protect your financial and legal interests. We have provided numerous families with guidance during situations with a range of emotional environments. For example, we have provided representation in amicable proceedings in which both parties agree about the outcome of the case, and we have provided aggressive representation in contested divorce and child-related issues where litigation was the only foreseeable option. Marriage Dissolution: We routinely handle these matters, from simple uncontested divorces to those that involve complex property division questions. 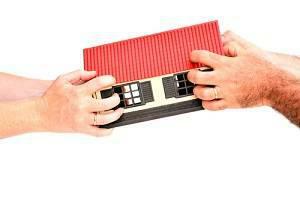 Family Law: Some family law procedures can be part of a divorce, like an order of protection. 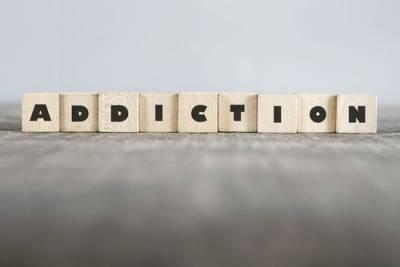 But often, they are independent of a divorce, such as the modification of a prior order, paternity action, or adoption. Mediation and Collaborative Law: Mediation can provide closure to litigated matters, while collaborative law follows an entirely different path and is a true non-litigation alternative. 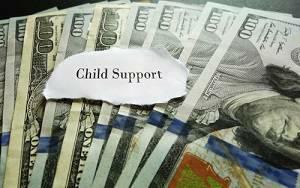 Child Custody and Child Support: The guiding principle in these matters is always the best interests of the children. They deserve both emotional and financial stability in all circumstances. It is very important to have aggressive representation during family law proceedings. A skilled family law attorney is both a strong advocate and a clever negotiator. Our attorneys can provide not only knowledgeable guidance in family law proceedings, but act as child representatives in a Guardian ad Litem role in cases where their voices must be heard. For a free consultation with attorneys who put both these qualities into practice every day, contact Pesce Law Group, P.C. at 630-352-2240. Convenient payment plans are available.